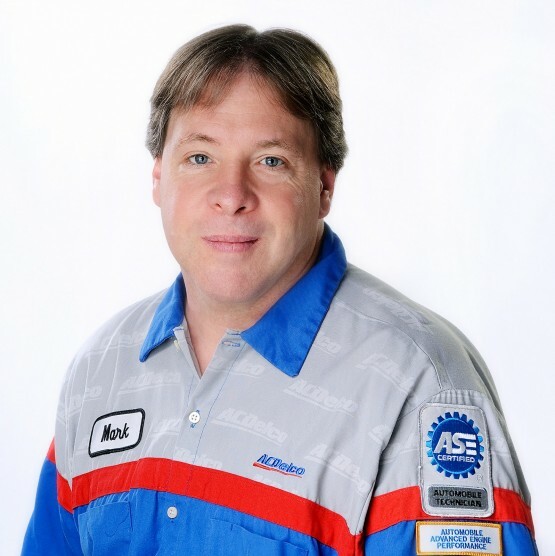 Mark Pfleghaar is a Certified Auto Repair Master and and State of Minnesota licensed Emissions Testing and Repair Technician. He began working at Certified Auto Repair in 1993. Mark passionately believes that any endeavor that is not being actively improved on will begin to decline.